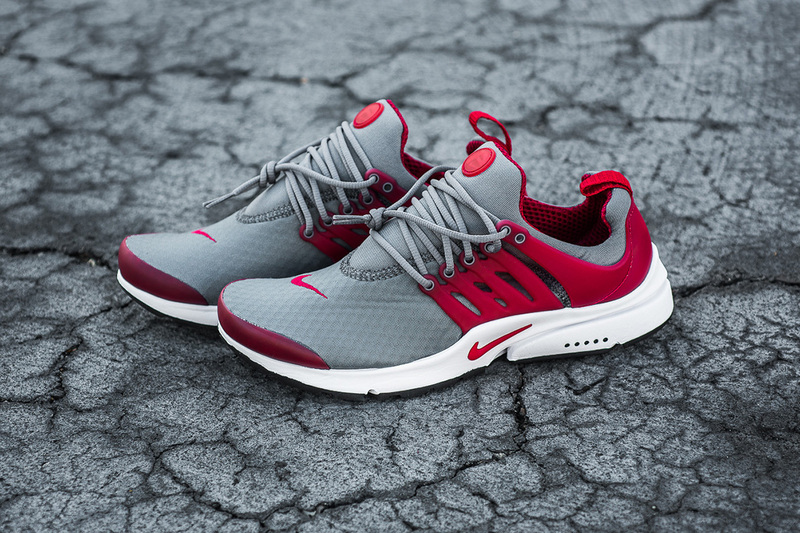 Nike Air Presto Essential "Cool Grey/Gym Red"
After completely reimagining the Air Presto with the Acronym collaboration, Nike Sportswear brings the futuristic model back to its roots with the Air Presto Essential in “Cool Grey/Gym Red”. 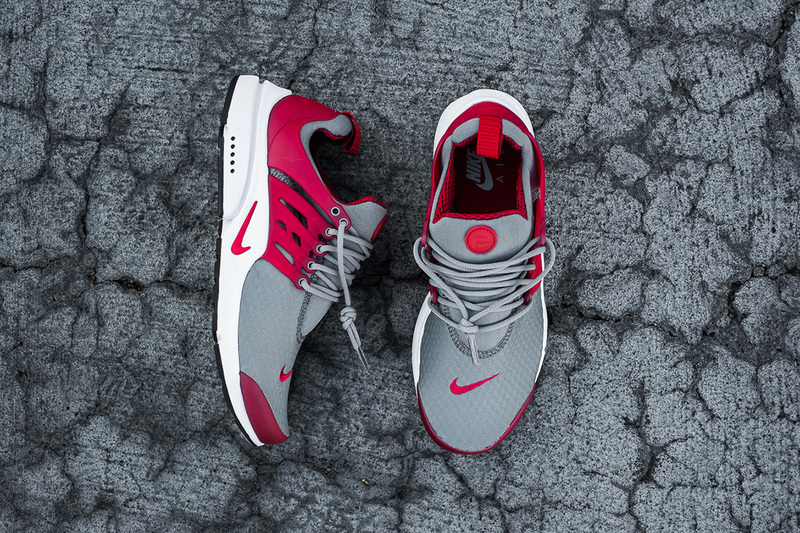 Found in a stretch mesh, the Air Presto takes on a base upper of cool grey, rounded out by gym red accents on the Swooshes, cage, heeltab, tongue, and forefront, giving the pair a clean and versatile look. 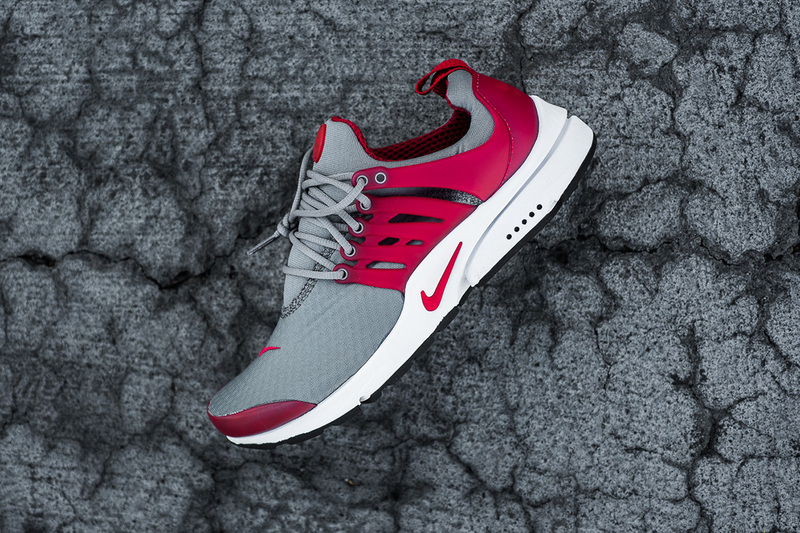 If you are interested in this colorway of one of Nike’s cleanest runners, check out select Nike Sportswear retailers such as Sneaker Politics today, where a full size run is for sale at $120 retail. Let us know what you think of this release by tweeting @ModernNotoriety and stay tuned for more sneaker releases by following.